Trapani, also known as “city of salt and sail”, stands on a promontory called Drepanum, meaning “scythe”, owing to its crescent shape. 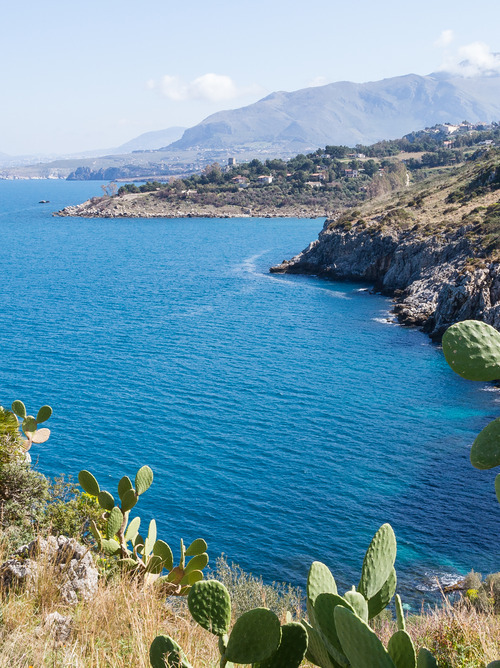 Trapani is a Sicilian town with welcoming crystal-clear waters and a coastline rich in history. 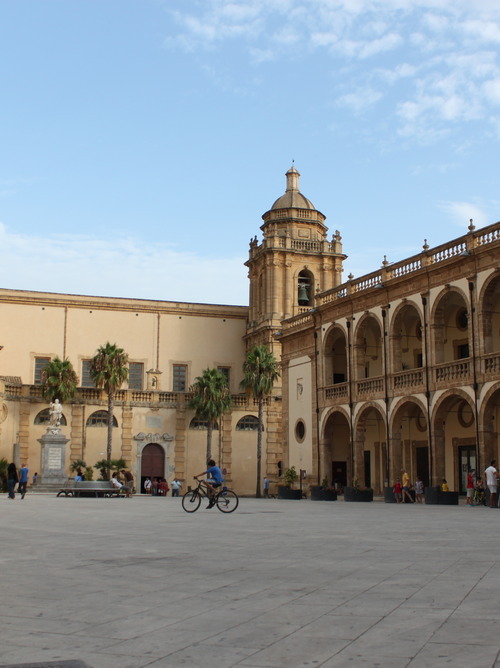 The port of Trapani is of impressive dimensions, and is also one of the most protected ports in Sicily. 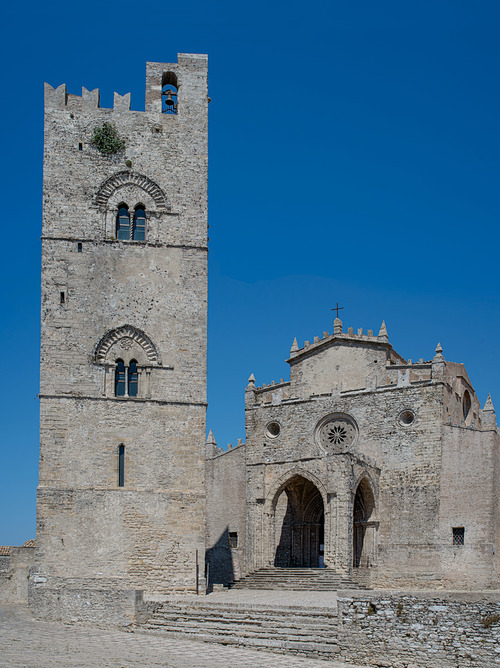 From here you can discover Erice and its castles, which stand on the mountain of the same name. 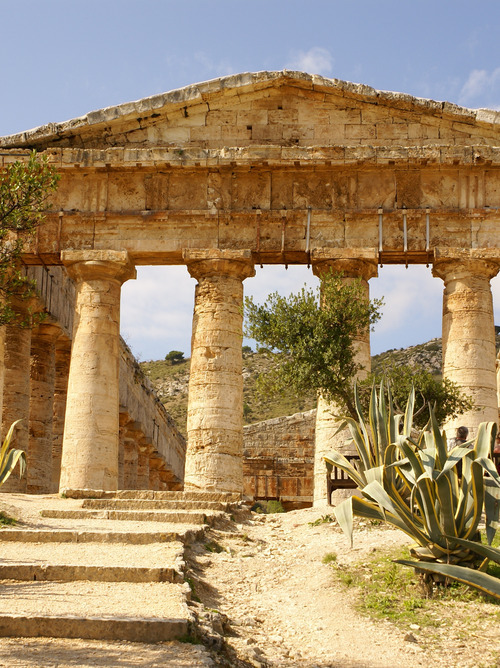 You can admire the valley of the temples in Agrigento and visit the Saline Nature Reserve You can continue the excursion by exploring the magnificent bay of Santa Margherita, which is a real corner of paradise, and the crystalline waters of San Vito lo Capo.